Give your dog a day of beauty. Bring your favorite furry companion in for some gentle, caring grooming so they look, smell and feel their best. Here at the Academy of Dog Grooming Arts we are dog people. 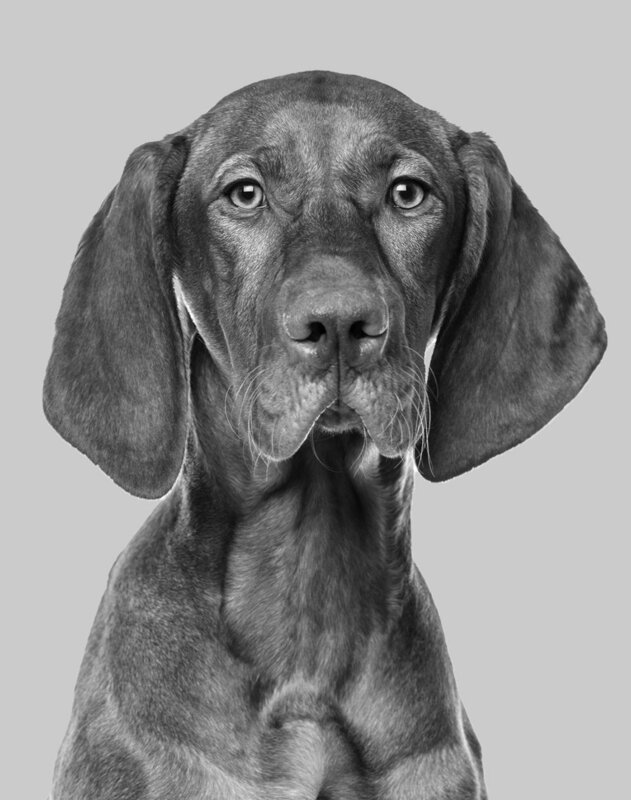 We are passionate about animals and know that your dog is a special part of your family. This is why we are committed to providing a safe and fun dog salon for your little, or not so little, ones. By being a patron of the Academy of Dog Grooming Arts you'll help our students learn the art and practice of dog grooming! Our caring students are working with professionals and learning the specialties that a full-service dog salon has to offer. We believe that just because you're a dog, life shouldn't be ruff. If you have any questions for us feel free to call, submit a form or just come on by - we'd love to see you and meet your furriest family member! Bring your furry companion in for some gentle, caring grooming so they look, smell and feel their best. Ready to take the next step? Learn how to provide full-service grooming in just 10 weeks. Do you want to learn more about our services or dog grooming school? Fill out the form below, and we'll be sure to get back to you! Call us at 405-470-5551, for pricing information and appointment scheduling. We are open 7 a.m. - 5 p.m. Tuesday - Friday and 7 a.m. - 4p.m. Saturday.